Offering you a complete choice of products which include aluminum wires and aluminum busbar. 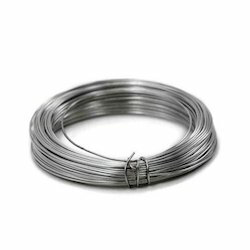 Our domain expertise enables us to wholesale, trade, retail and supply a broad range of Aluminum Wires. 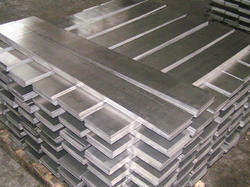 We are one of the leading wholesalers, traders, retailers and suppliers of a supreme quality range of Aluminum Busbar.